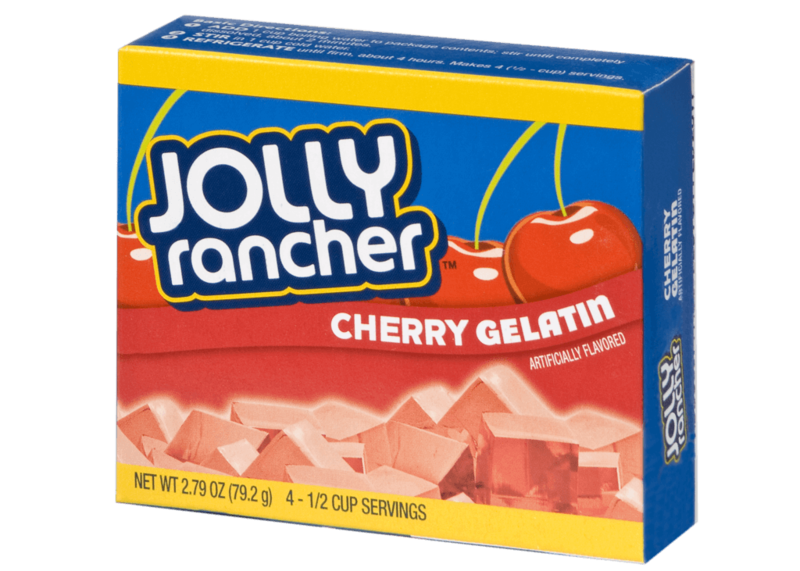 SUGAR, GELATIN, CONTAINS 2% OR LESS OF THE FOLLOWING: FUMARIC ACID, NATURAL AND ARTIFICIAL FLAVOR, SODIUM CITRATE, MALIC ACID, RED 40. Looking for our fun products at a store near you? Use our convenient store locator to find your favorite Jel Sert product at a store near you.